Search Engine Optimization (SEO) continues to be a powerful and effective online marketing technique for businesses of all sizes. With powerhouses such as Google penalizing sites that produce poor content or use devious tactics, it’s critical to be aware of how SEO can help or harm you. Remember these SEO trends and how they could affect your marketing reach as you plan and execute your online activities for the rest of 2014. User experience is most important: In the past it was all about building links, but today the actual navigation, user experience, and user engagement is more important to ranking high in search engines. Content marketing will require greater sophistication: Search engines such as Google continue being friendly to well-crafted and presented content marketing. Companies that want to take the best advantage of this favorable environment must pay more attention to creating content that helps customers while also taking care of marketing functions. Content must be precisely targeted to serve your niche. Steps should be taken to more accurately measure the results and ROI of content marketing campaigns. Content marketing will rely on three elements: The best SEO marketing will include a thoroughly integrated approach to building links, creating content, and engaging with social media. These three components must work together seamlessly to produce an effective marketing message. Content must be focused to your customer base. Social media activities must be targeted and focused on providing useful content and interactions for users. 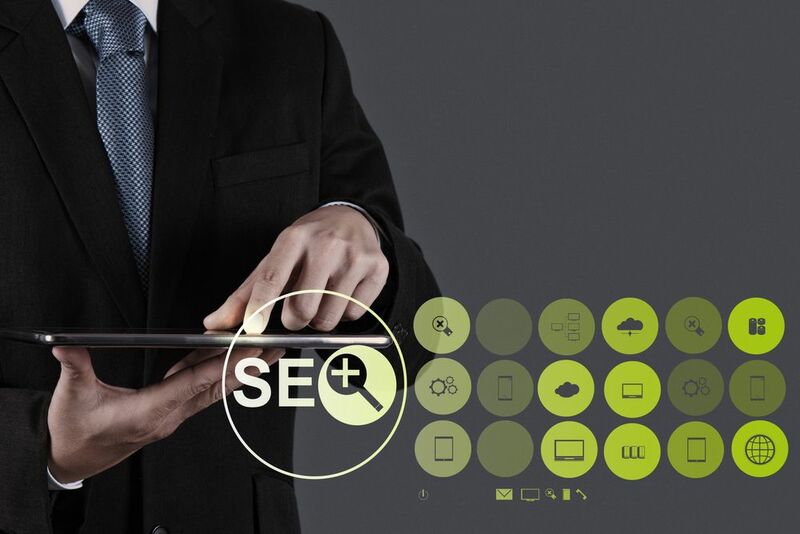 Businesses must incorporate a strategy for mobile technologies: SEO marketing must be expanded to include a strategy for mobile platforms such as smartphones and tablet computers. Apply responsive design techniques to make sure your site stays visually appealing and clean on many mobile platforms. Create and provide content that is specifically designed to appeal to mobile users while responding to their needs. Focusing on your brand will be key: Build and expand your brand to keep your company at the forefront of your business sector. Enhance your reputation and position as a leader through article writing, guest blogging, and producing authoritative content for your own site. Will any of these SEO trends affect your marketing in 2014?